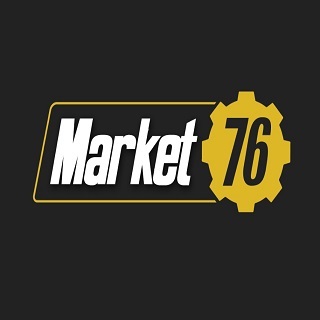 MARKET76 CHEAP WEAPONS AND ARMOR STORE! READ DESCRIPTION PLEASE! We are offering Cheap Fallout 76 Items! Example : Please buy 9 CR if you need X-01 Power Armor Full Set. or buy total price for the item you need. Two Shot explosive Prime Weapon + 1500 Ammo and Melee Weapons! Price : 5CR each all weapons coming along with 1500 Ammo! Cheap 3 STAR ARMOR! Unyielding/Vanguard/Bolstering/Cavalier's/Sentinels'/Assassin's Armor Piece!